Portugal’s former prime minister Jose Socrates has left prison for house arrest after more than nine months behind bars. Jailed as a preventive measure following his arrest in November 2014, Socrates is still protesting his innocence as an investigation into suspected tax fraud, corruption and money-laundering continues. 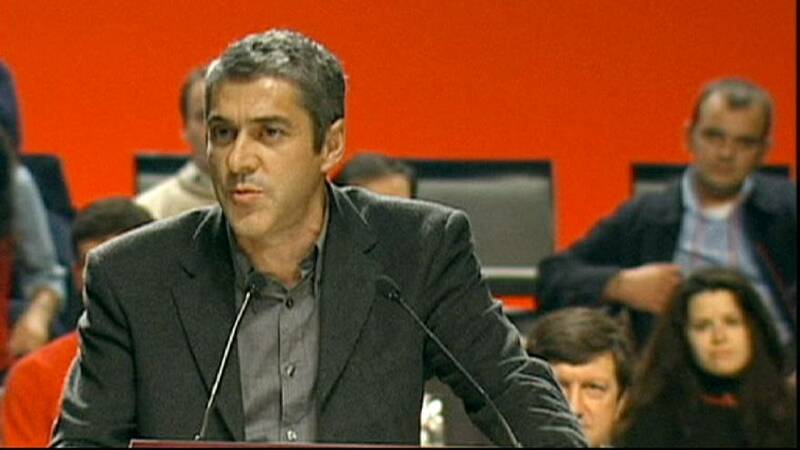 detained at Lisbon Airport last November, on arriving from Paris where he had lived since resigning amid Portugal’s debt crisis. During his premiership, Socrates weathered several investigations, including claims he misused his post as environment minister in 2002 to allow the construction of a shopping mall. He denied wrongdoing and faced no formal charges. He is the first ex-premier to be detained in Portugal under democracy, as prosecutors and judges intensify a campaign against corruption in a country notorious for its slow justice system.